A man with a vision is most definitely the strongest. This suffices the tale of a king who envisaged a life for himself and his people and fought the evil outside and within. 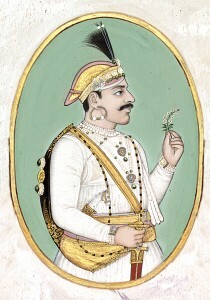 Maharana Bhopal Singh of Mewar was born to Maharana Fateh Singh. 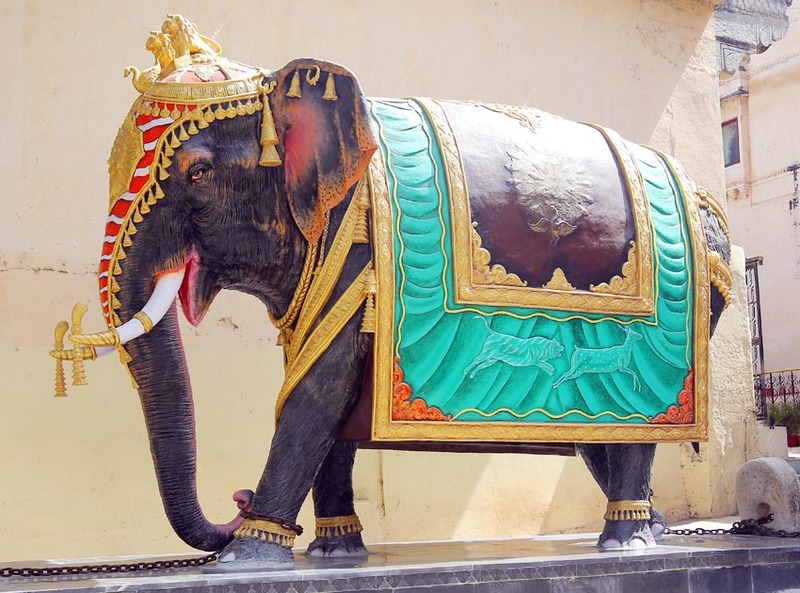 At a young age of sixteen, he was paralysed from waist down but this did not deter him from replicating courage and bravery of his forefathers. He ascended the throne in 1930 after his father’s death but was exercising power since 1921 after the British curbed his father Maharana Fateh Singh’s power and advised him to resign in favour of his nominated heir. 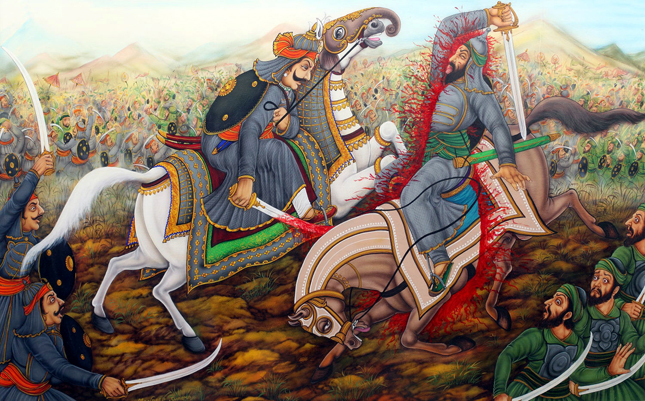 Maharana Bhopal Singh was given the power to rule and he steered India during the era of turbulence, when the nation was fighting for Independence. He could foresee the changes that were happening across the country and encouraged political and social transformations. Like his ancestors he served for social augmentation of his kingdom and built various schools and colleges, especially for girls. He reformed the social and judicial powers of his state. As an environmentalist he organised long term afforestation programs for the Aravalis and began constructing Bhopal Singh dam. After independence from the British Empire, he merged his state into the Rajasthan Union and was appointed as the Maharajpramukh of Rajasthan by the Indian government, the only title of its kind in India. He served his people and their interests even though the sovereignty of Mewar had ended. He died in 1955 with Maharana Bhagwat Singh as his adopted heir. 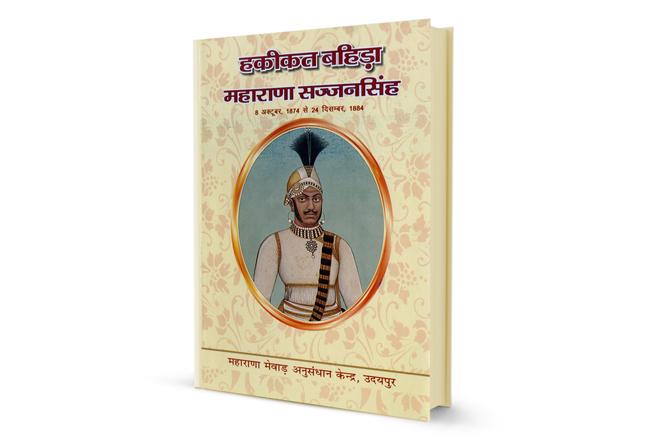 Even though the Maharana was physically handicapped and lacked certain physical attributes, nonetheless his courage fought till the end and he went on to become a great ruler and guided Mewar through India’s tumultuous era with a deep sense of patriotism, retaining the pride of his Suryavanshi ancestors.